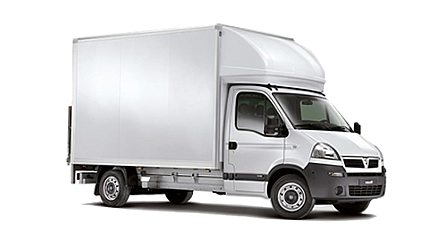 Supreme Man With a Van: Why You Should Leave Moving To The Professionals? When moving houses, homeowners believe that because they packed everything themselves, they can also move the items into the new home without external help. However, not everything in your house will fit into your car or mini-van. As tempting as this DIY move may seem, there are a number of things that could go wrong other than just the damaging of fragile goods and incurring injuries.